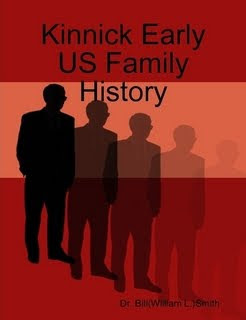 This is a surname blog for the surname KINNICK (also, KENNICK in early Maryland and North Carolina). 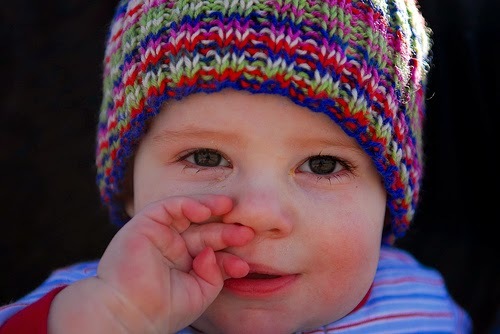 If you have a KINNICK/KENNICK in your background,please leave a comment! 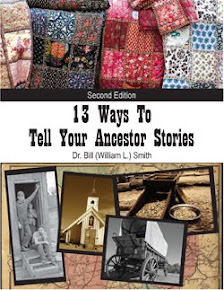 This is a companion blog to my main blog Dr. Bill Tells Ancestor Stories. This entry is a post from the diary of my mother, twenty year old Eileen KINNICK SMITH, 75 Years Ago this date. She kept a diary from 1932 as a freshman in high school until she left us, too early, in 1999. Didn't get up until 8:00. Ready for church. Got there about 10:15. Billy cried so we left early. In town to dinner. Did dishes & went down to Rasmuses. Leo & Ida came later. Home at 7:00. Choring late. Took washing in town. Home at 10:30. You may NOT use the contents of this site for commercial purposes without explicit permission from the author and blog owner. Commercial purposes includes blogs with ads and income generating features, and/or blogs or sites using feed content as a replacement for original content. Full content usage is not permitted.